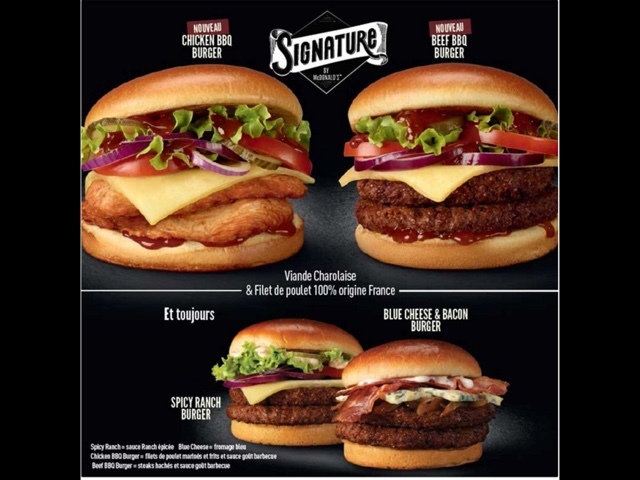 McDonald’s France are testing the Signature Range again and have extended the line-up with two new burgers. 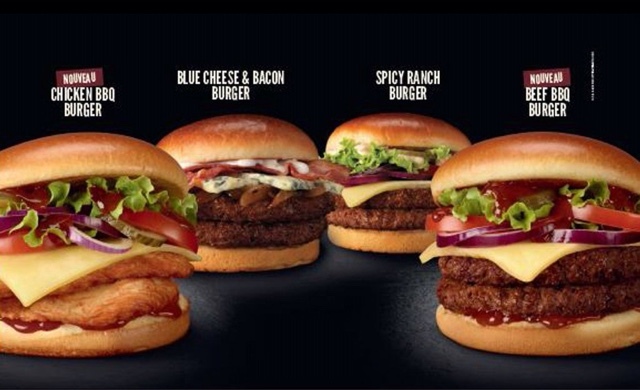 Previously on-sale in December 2014 and tested in only three restaurants at McDonald’s France the range then consisted of Classic Worcester Burger, Blue Cheese & Bacon Burger and Spicy Jalapeno Burger. 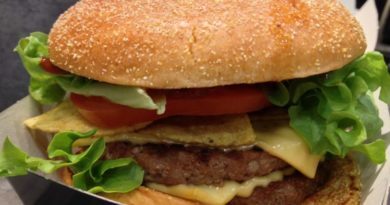 The Twitter account for McDonald’s Pleumeleuc has confirmed that testing will continue in their region. Pleumeleuc is in Brittany in the northwest of France. 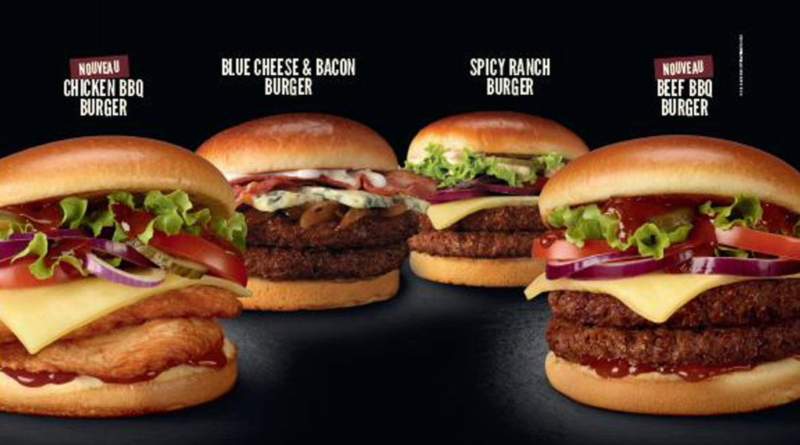 The Signature Range will consist of the Blue Cheese & Bacon Burger, Spicy Ranch Burger, and two new additions; BBQ Beef Burger and Chicken BBQ Burger. 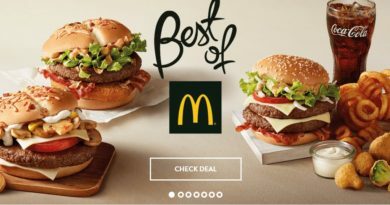 As you know, McDonald’s UK currently have the Signature Collection in a number of select restaurants, with a further roll-out anticipated some time in 2016. In the meantime, will you be in the Brittany region soon? 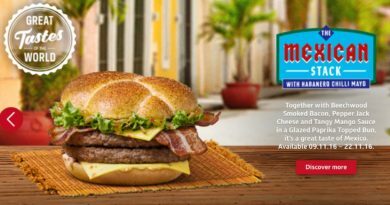 Will you be looking out for this latest incarnation of the McDonald’s Signature Range? Let us know your thoughts via the usual BURGER LAD® channels.